In their last moments together, Lee Anne, as an act of revenge, gives Val a picture of his brother, Davis, who just several months before has been killed in an accident. Lee Anne will tell Val nothing about the photo, but for seventeen years she has sent him cryptic messages on unsigned postcards. And for seventeen years Val has dared not reply. Now, he is on his way back to see her, even as he fears it may cost him everything. C. E. Poverman’s first book of stories, The Black Velvet Girl, won the Iowa School of Letters Award for Short Fiction. His second, Skin, was nominated for the Los Angeles Times Book Prize. His stories have appeared in the O’Henry, Pushcart, and other anthologies. 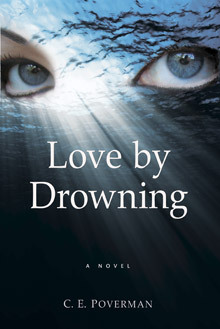 His previous novels are Susan, Solomon’s Daughter, My Father in Dreams, and On the Edge. 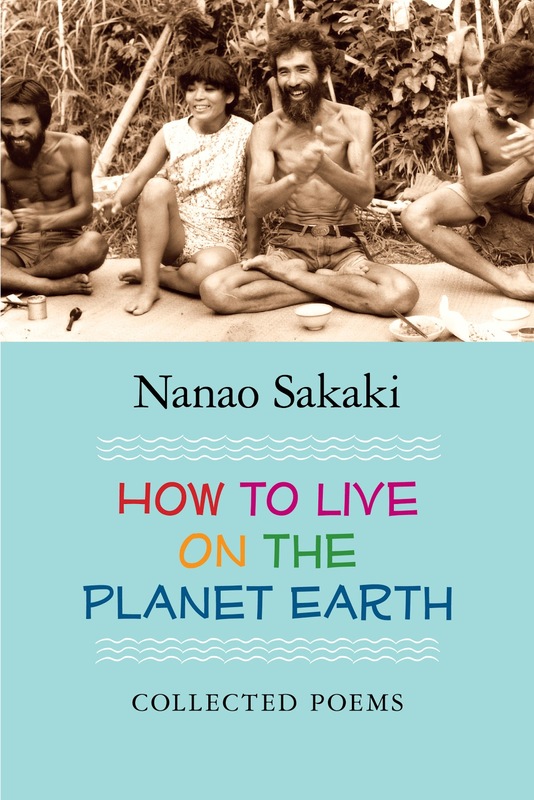 How to Live on the Planet Earth is the most extensive collection of Japanese poet Nanao Sakaki’s work, containing poems from the previously published volumes Bellyfulls (1966), Real Play (1981), Break the Mirror (1987), and Let’s Eat Stars (1997). 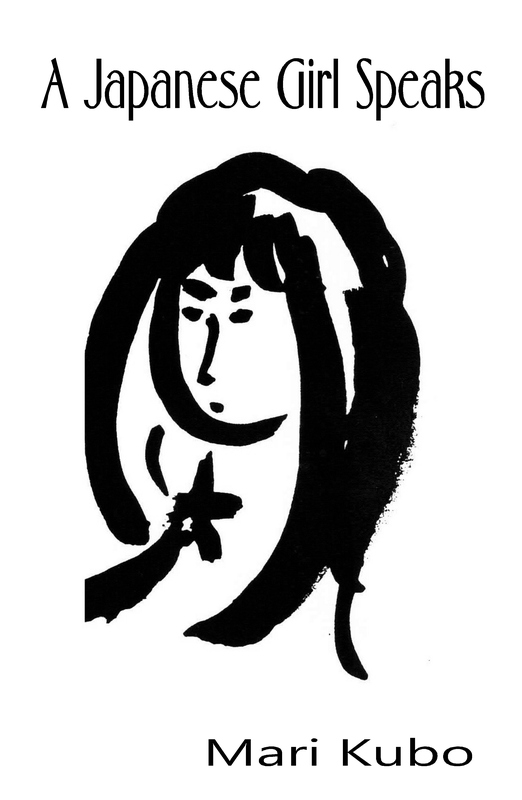 The book’s final section also features over one hundred pages of new work, written before Sakaki’s passing in 2008. In his introduction to How to Live on Planet Earth, Pulitzer Prize winner Gary Synder describes Sakaki as “a uniquely free and bold-spirited wanderer, occasional river or mountain activist, singer and chanter, and internationally published poet.” Born in Kagoshima Prefecture, Sakaki grew up in pre-war Japan and served in World War II. In the early 1950s, he began studying English, immersing himself in nature, and writing poetry. In the late 1960s, he began making visits to the United States, around California and New Mexico. At the time of his death, Nagano was living with acquaintances in the mountainous areas of Nagano Prefecture, Japan.